ANAHEIM, Calif. (October 4, 2017) – The Women’s International Music Network (the WiMN) is pleased to announce acclaimed platinum-selling artist Lisa Loeb as the first honoree at the upcoming 2018 She Rocks Awards. Recognizing women who stand out as role models in the music industry, the live awards event will take place on January 26, 2018, at 6:30 p.m. at the new House of Blues in Anaheim, CA. Tickets are now on sale and available for purchase at sherocksawards.com. Lisa Loeb is a singer-songwriter, producer, touring artist, author and philanthropist who started her career with the platinum-selling Number 1 hit song “Stay (I Missed You)” from the film Reality Bites.A trailblazing independent artist, Lisa was the first pop musician to have a Number 1 single while not signed to a recording contract. 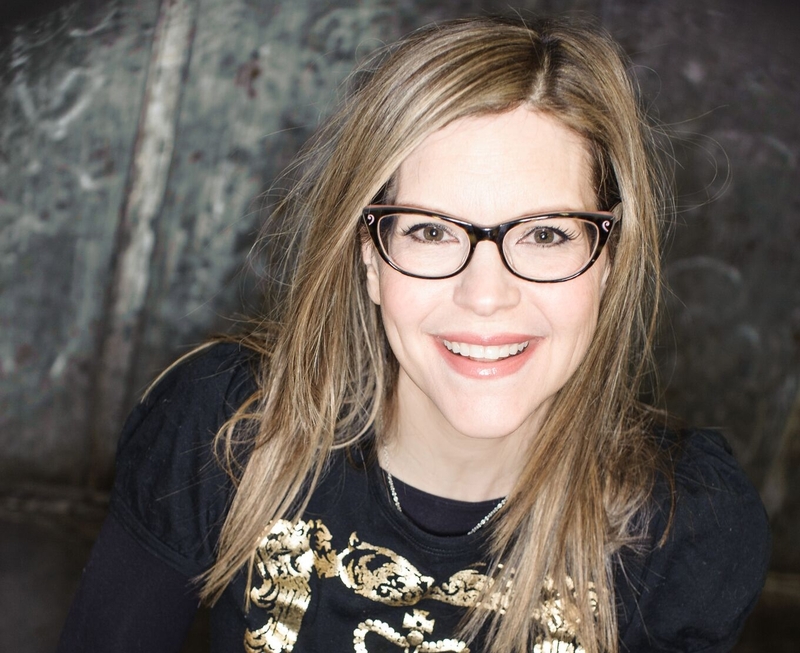 Lisa continues to craft irresistible pop songs for the 21st century, while designing Lisa Loeb Eyewear, writing children’s books, and supporting non-profit causes. She is releasing a new children’s album on October 6, titled Lullaby Girl. For more information about Lisa Loeb, visit Lisaloeb.com. More 2018 She Rocks Awards honorees will be announced soon. The She Rocks Awards pays tribute to women who display leadership and stand out within the music and audio industry. It brings together industry professionals, music icons, artists, fans and the media.